DJBDNS must run as two separate instances to bind to both an IPv4 and IPv6 addresss. 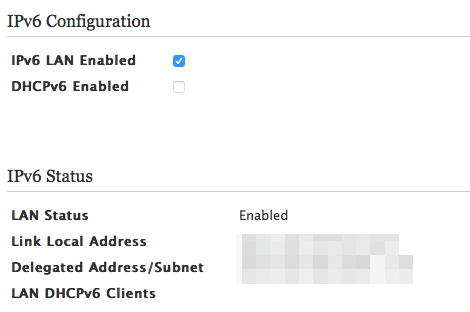 Tip: When patching DJB’s “dnscache” for IPv6, you can’t just tell it to bind to both the IPv4 and IPv6 addresses. You will need to run two separate instances, one binding to the IPv4 address, one binding to the IPv6 address. I haven’t checked, but I’m betting my tinydns instance is also not binding to both addresses and will have to be run as two separate instances as well.